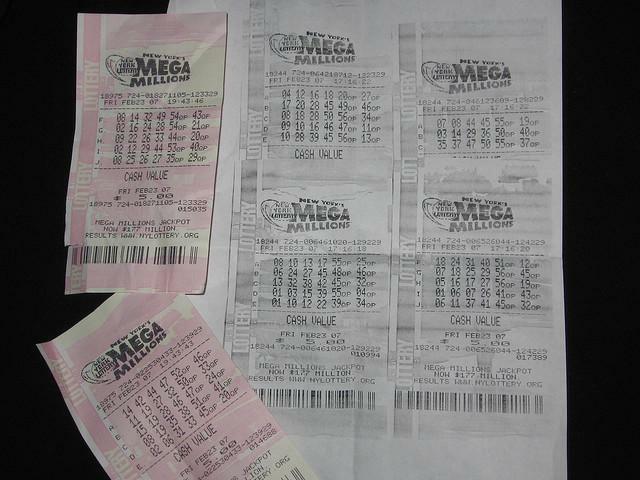 Five winning tickets in Tuesday’s Mega Millions lottery drawing were purchased at a Meijer store in Northville. The five tickets matched five of the six numbers drawn and they are worth a quarter million dollars each. Michigan Lottery spokeswoman Andi Brancato admits one store selling so many winning tickets is unusual. “There are a lot of things that can sometimes seem like they’re impossible to happen. But we are talking about elements of chance that are what make up a lottery game," says Brancato. Brancato says it’s possible that one person bought all five tickets. Since no one matched all six Mega Millions numbers in Tuesday’s drawing, Friday’s jackpot will be worth 290 million dollars.